So, I really want to break it down for you, because when I first started doing this myself, I thought it would be a very daunting task, and that only 'special' people, you know, the Martha Stewart's of the world, could possibly do! Ha! So Easy...but people will think you're as talented as M.S! Another thing that I really love about this, is doing it with children! You can't believe their amazement! As if, you had some magic powers or something! 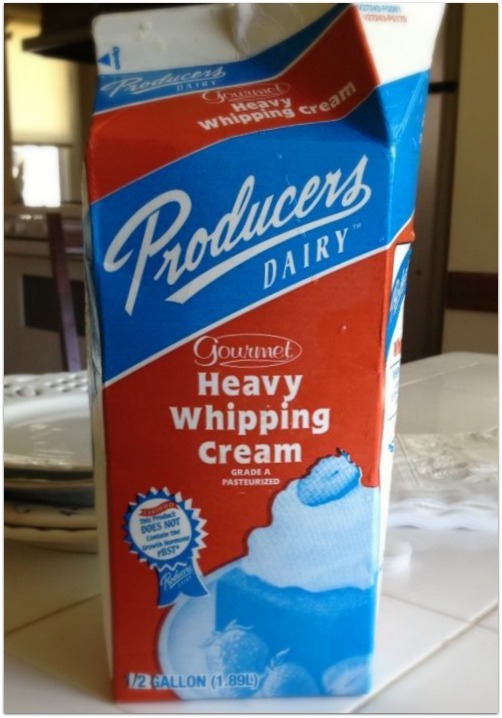 Okay, Step 1 - Buy a half gallon of Cream. Yep, that's it! I don't know about where you live, but this isn't something you can buy at most stores, they usually only sell pints or maybe a quart, but good old Costco sells this half gallon carton for only $3.99! Do not put it in High! You can use the middle setting for this and walk away for a little bit. But, if you are doing this with your kids, I suggest you stay and watch! It really is fascinating to see the transformation. Obviously. the first you will see is a nice whip cream texture. (Doesn't that look beautiful?) The mind wants to stop here because we like it, and we are familiar with this, but do not stop your machine! It is so pretty, though.. Okay, so if you need a little whip cream for dessert, or for your Latte or just to taste, now would be the time to get it out. :) But, then, turn it back on and keep blending..
<-- Now you start seeing this. If you've made your own whip cream, you know this is when you have gone a little too far and it doesn't have that nice silky look anymore. It's ok, this is what you want. Don't stop blending! Now you've really done it! it's gone from anything even remotely looking like whip cream to looking almost like a dry, grainy texture in the center! I know, weird, eh? It's really supposed to do that! This is just the fat and water content separating, this is normal. When you get to this point, though, I would highly recommend putting your splash guard on. Because what happens next is truly amazing!! 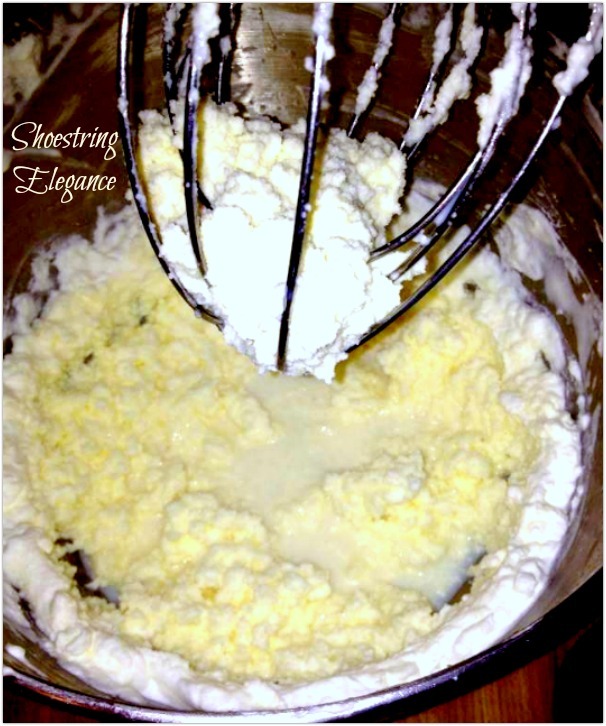 When it starts doing this, have a clean, dry, sealable container ready, because now you are going to turn your Blender off and drain the buttermilk off into that container! And does it ever taste good in your recipes!! 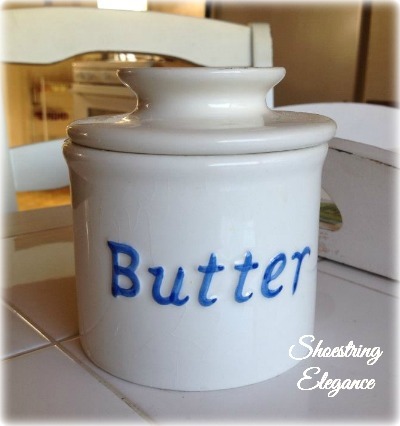 I love to use this buttermilk for my scones or biscuits, where you can really appreciate the flavor! Make sure to seal and refrigerate your buttermilk. You're not quite done yet. Put your bowl back in place and turn your Blender back on. You may get a little more buttermilk here to drain off, or not, it just depends on how much liquid you already got out of it. If you continue to get some more liquid, repeat the draining step again. Okay, this is Step 3! Now that you can see that you have creamed butter in your bowl, you can add honey (I add about 1 Tablespoon of fresh, unfiltered raw honey from Whole Foods to mine)Yummm! If you like, you can also add herbs and garlic of your choice, if you want just plain sweet cream butter do not add anything. Continue to blend for another minute or so. I have never heard of anyone else doing the next step, and it probably isn't necessary, but I like to take one of my bottled waters out of the fridge at this point and just pour about 1/2 cup over the butter as it blends, it seems to chill it and make it come together a little nicer, but hey, that's just me. 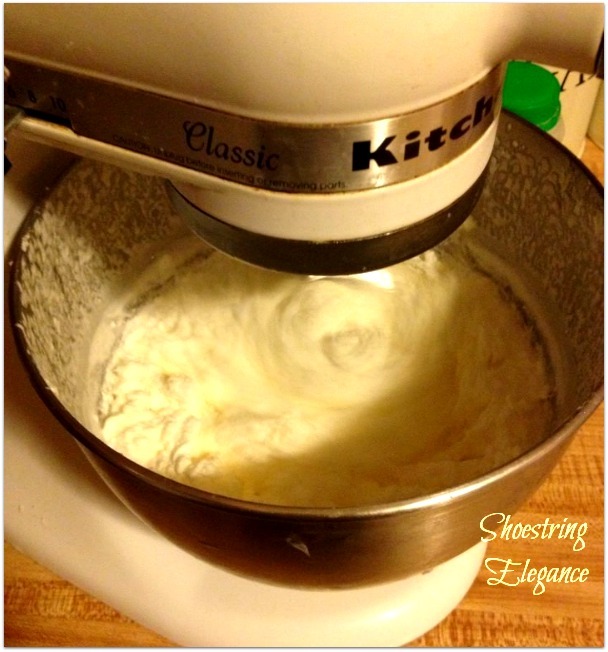 You can skip this step if you like and just scrape your yummy butter out of your blender or mixer and put it into a bowl that has an air seal lock. You will be amazed. 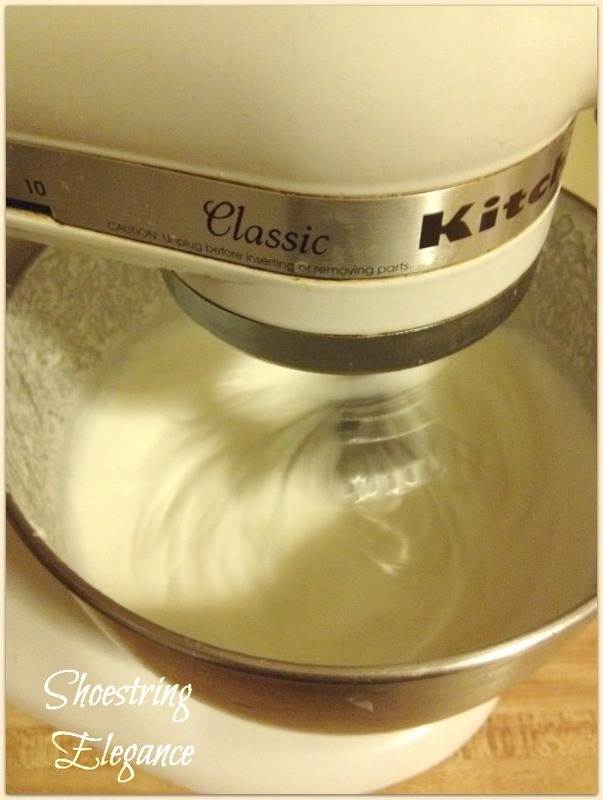 It comes out of the bowl easier than anything else you've ever made. From the half gallon( 64 oz.) 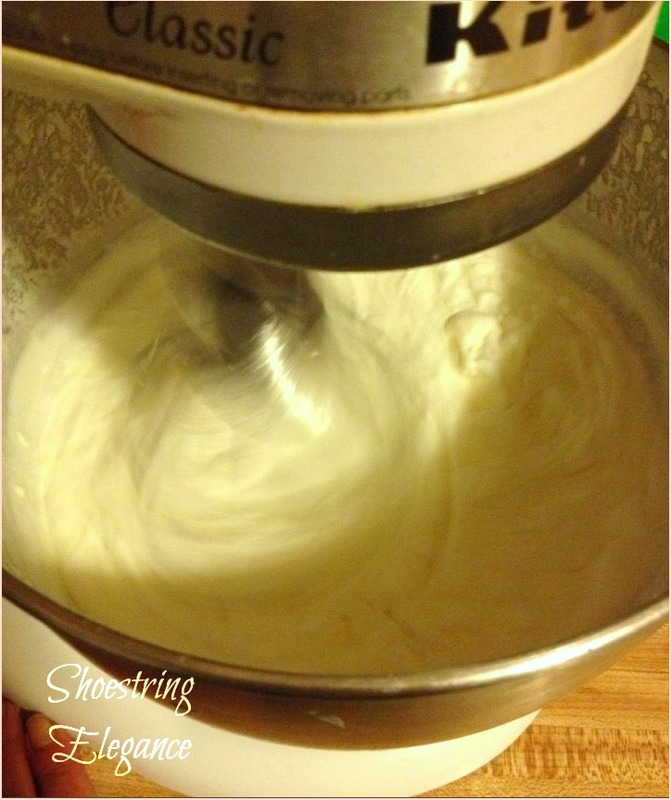 of whipping cream, we started with, you should yield approximately 4 cups of butter and 4 cups of buttermilk! 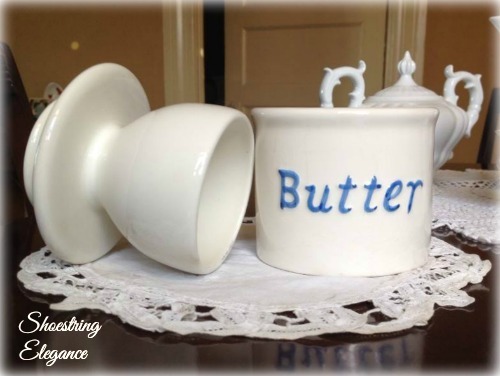 Now, if you are lucky enough to have a butter crock, (or blessed with a friend who finds one for you, thanks Linda) like the one below, you can store a 1/2 cup of your fresh butter in it. It is simply sealed by placing 1/3 cup of cold water in it, before placing the butter in the lid. This way you can have some spreadable butter on the counter and store the rest in your fridge in an air-sealed container. Any Tupperware will work here. 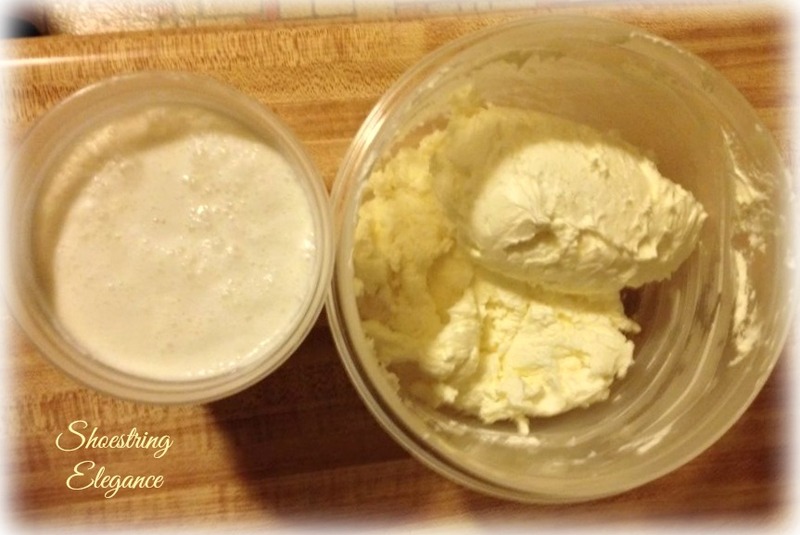 I hope you do take this fun little project on, I have nor gone back to stick butter, other than for baking, ever since I made my first batch of honey butter!! Many Blessing to you all for a wonderful week!! I hope you are all enjoying your summer! I'll be sharing this with the following wonderful Ladies! This post was featured by the incredibly talented & very kind Joy from Yesterfood I adore Joy and her wonderful Blog and am so completely honored! Many Thanks! Oh, I'm so glad! Thank you so much! I hope you enjoy it! I love your tutorial! Great pictures too! I've made butter with the kids before with raw milk the old fashioned way by shaking a Mason jar over and over. That was a long process. This looks like a great alternative! Yes, Kerri! I am happy to tell you this is much quicker & less laborious! This is such a great tutorial. Thanks for sharing. I have always wondered how to do this. Oh, Crystal, absolutely my pleasure! I'm glad I could share something "new-to-you"! Great done with the kitchenaide! I hope you have the splash guard! 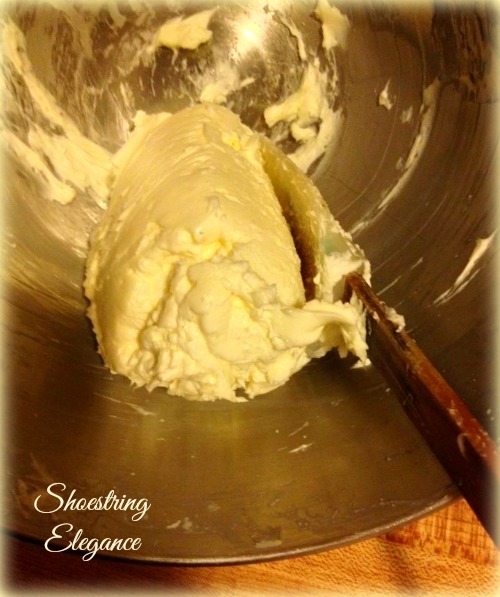 My kids and I made butter once as a homeschool project, by shaking the cream in a jar until butter formed. So fun. Thanks for the tutorial and for sharing at Fridays Unfolded! Thank so much for coming by, Alison!! 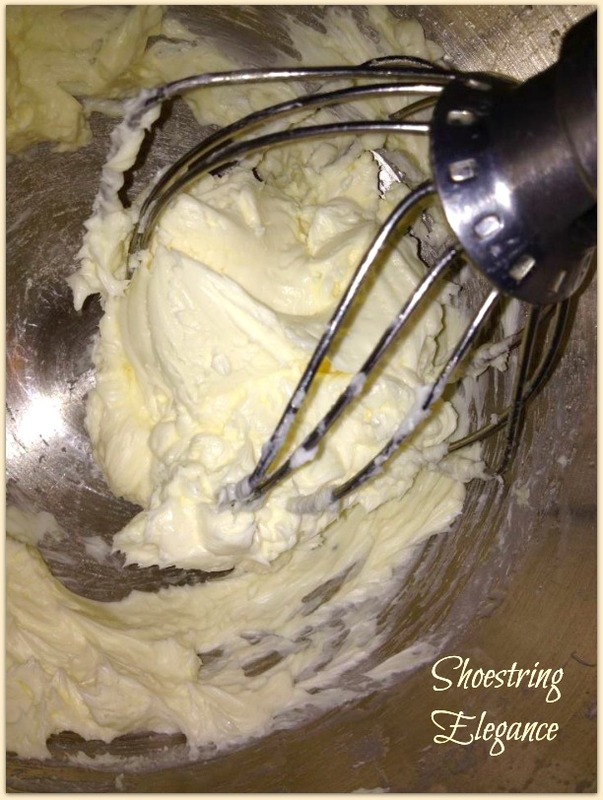 I think you should try this version with your kids now, or without...enjoy the yummy butter! Oh, Joy I a so pleased you like this and are going to try it!! I thought it was a perfect match for the "Yesterfood" Lady!! Thanks so much for coming but and party and pinning!! In fact, I love it so much, I am featuring it at this week's party! We start tonight at 8 pm EST! :) Thank you for partying with us! Oh my gosh, Joy! You are way too kind!! Thank you so very much! I'll be over to check out the new party and Love on you all some then!! Ohhhh I bet that is so delish! Totally tempted to try my hand at it! You should definitely do it, Kristin!! You'll really enjoy it! 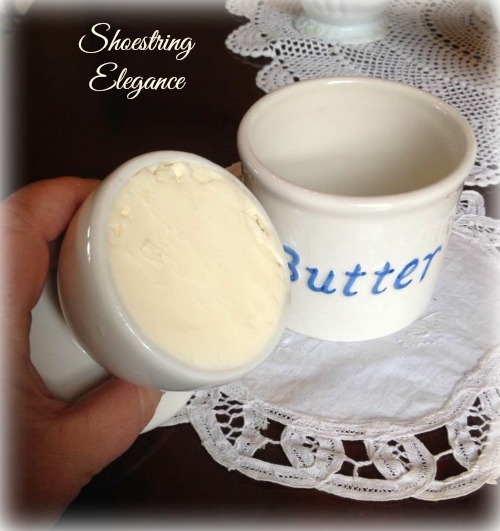 I love making my own butter! Thanks for sharing! Hello from Treasure Box Tuesday. Thank you, Melissa! Isn't it awesome?! Theresa, I'm pinning this post for future reference and I'm going to try it!! Thanks so much for the step-by-step instructions. I just love this idea! And thanks for joining Grace at Home--I'm featuring you this week! Thank you so much, Richella! I hope you do make it! You'll be surprised by how easy and wonderful it is! Thank you for having me @ Grace at Home and you are too kind. The feature is awesome and I am very grateful for all you do,,So, thanks so much! This is awesome! Literally I need to get a kitchen aid mixer! I always look forward to your posts. Thank you for linking up again to Friday Favorites! Lauren I have to tell you..that I think that's one of the nicest comments I've read in a long while.. Thank you for that! I remember churning our own butter by hand in Girl Scouts when I was little. I think I prefer your method a bit more ;-) And I was thinking about getting one of those butter crocks but was wondering if they really work. They have tons of them on Amazon, in case anyone else wants one! Fabulous tutorial Theresa! I've always meant to do this, and you know what? Knowing I can also get buttermilk out of it pretty much seals the deal for me!